/ Blog / How to install cPanel On Linux Server? 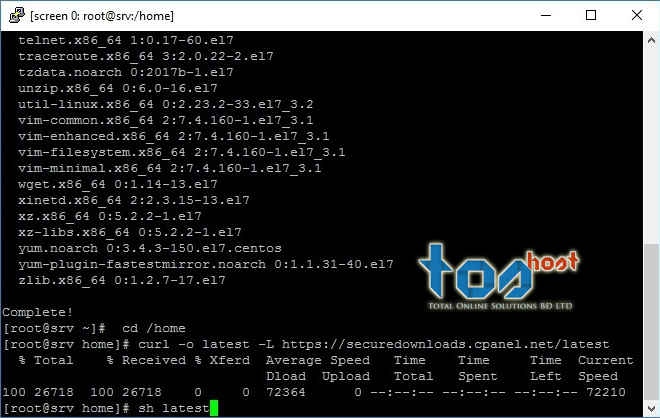 How to install cPanel On Linux Server? Today world is largely based on media operations. Every host of an economy is dependent on a website to start their business/work. Therefore website builders are constantly upgrading the build system. A recent creation known as the cPanel is made the lives of website users a lot more convenient. The C panel is a Linux-based control system that works on automation to make the hosting of a website hassle-free. It consists of the operations of administrators, resellers, and end-users via one common standard web browser. Moreover, in addition to the GUI, it also has a command line and API access that allows third-party software vendors, web hosting organizations, and developers to operate on an automated system to run each individual functions efficiently. The WHM (Web Host Manager) allows access to the root and reseller level which enables efficient usage by management. Email system- allows to set up multiple emails, online webmail; also provides spam, blocking. Security- provides efficient tools which reduce the risk of attacks. Third party security and add-ons can also be installed. File Management- allows graphic visuals of files, folders, and directories to enable easy organization and arrangements. 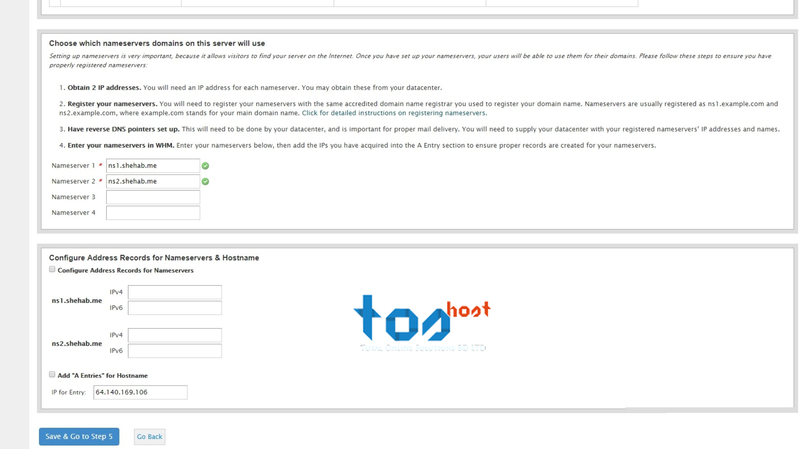 Domain Management- you can easily create hosting accounts for customers. Email management with DKIM for authentication and encryption. 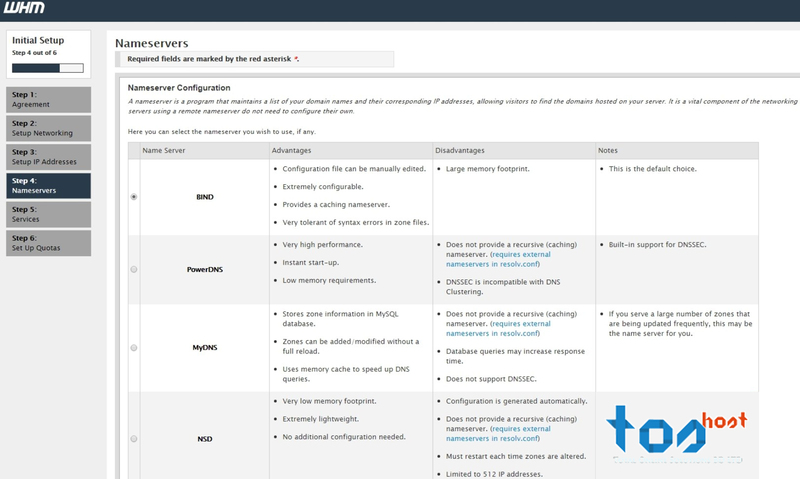 To set up a cPanel, certain information is required to be filled. cPanel operates with static IP address. It can't operate with dynamic IP address. To install it, the host computer must have at least 1-2 GB of RAM. There also has to be an SSH client like putty. Once you installed cPanel, there is no option to uninstall the cPanel. If you want to uninstall, the whole system will have to re-setup. Since it is a commercial software, acquisition of license is required to use it. However, it is available as a trial for 15 days for the first time it is installed. Now I will show how to install cPanel. Now type your username root and password which you received from your service provider. Once you type it correctly then you able to access ROOT Server. 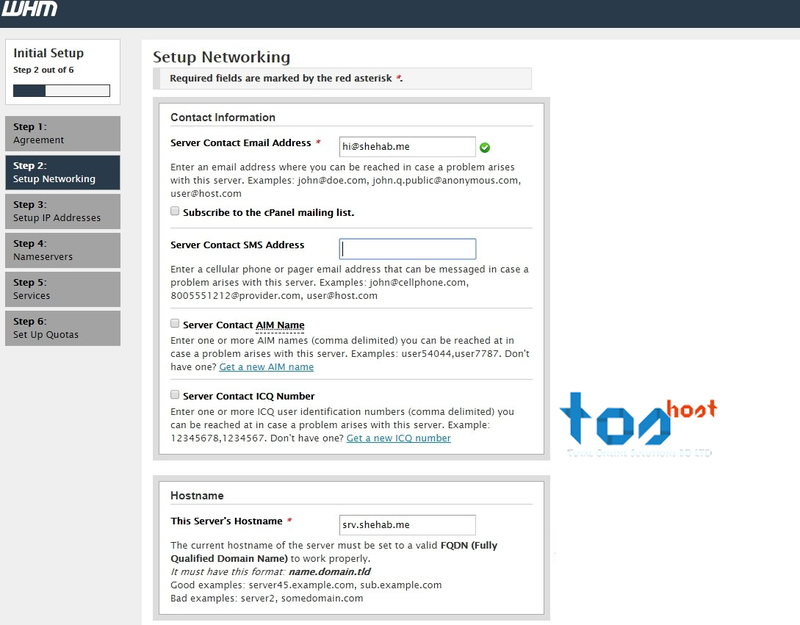 And wait 20-30 min Depand on your server perfomance and if you use toshost SSD server then it will take highest 20 miniute to install cpanel. Once cPanel installs complete then you can able to access WHM using: 2086 port now check screenshot for basic cPanel setup. Agree and go to 2nd step. 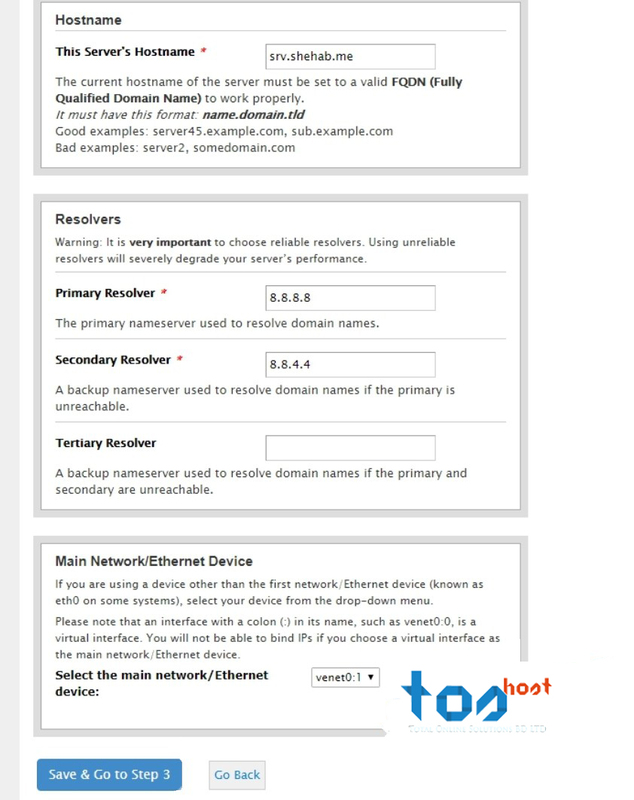 On this step you can set hostname and Primary resolver and secondary resolver. Then fill up your required information. Overall, it can be said that the cPanel is a multipurpose device that allows suitable usage of a website for all parties involved in the usage. The Linux based system along with the GUI and API access enables automation performance abilities which simplifies the usage of various complex functions such as setting up emails, blocking, DNS support, domain management, and many other activities. Even though there are specific drawbacks to it such as a requirement of certain essential for installation and also the lack of uninstallation options. But it's more convenient than the problem.